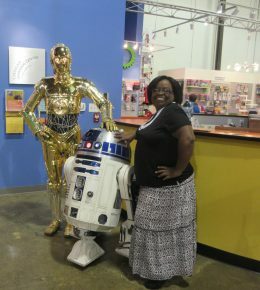 Darlene is the Front Desk Manager and the longest tenured employee at the Lancaster Science Factory. She enjoys her role as the friendly face you see when you arrive! 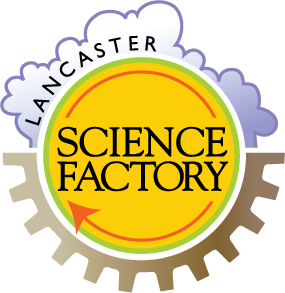 Darlene’s STEM heroes are the exceptional volunteers at the Lancaster Science Factory. She’s motivated and inspired every day by her faith in Jesus and by her daughter Sabrina. Darlene says that Sabrina puts a smile on her face and helps keep her up on the latest trends so she can stay hip! A fun fact about Darlene is that she likes to peel her grapes. She finds it’s very relaxing and calming.